The Green Beret instructor moved up close to Danny Patton. Patton was about to respond, but a woman interrupted, addressing the instructor. Their interaction is not the start of a three-week military training class, but a rehearsal for a new one-act play, Last Out: Elegy of a Green Beret. The woman is director Ame Livingston. The instructor is former Army Staff Sgt. Bryan Bachman. Last Out tells the story of war, its effect on those who fight it and on the loved ones left to wait and worry. Nearly two decades into the nation’s longest war, Mann said his play is a way to help the 99.5 percent of Americans who do not serve in the military understand those who do. It debuts Saturday, the day before Veterans Day, at the The Marriott Waterside Hotel & Marina downtown. Mann, 50, joined the Army five years before 9/11. But like so many others, the jihadi attacks on his homeland left a lasting impression. It wasn’t always a good one. His best friend Cliff Patterson was killed in the attack on the Pentagon and Mann said he spent much of his time afterward seeking payback. He wasn’t alone. He and his teammates with the 7th Special Forces Group teammates soon got back to the job that Green Berets mainly do — working with local partners like the Afghan Local Police. But when Mann came back home, he spent a few years in a dark place. He and his wife Monty eventually formed a non-profit, called The Heroes Journey, to help service members transition to civilian life by learning to tell their own stories. The new play is, in part, a fundraiser to keep this effort going. He plans to take on the road, performing around the country. Last Out is about the journey of fictional Green Beret team sergeant Danny Patton, killed in action and stuck in purgatory on his way to Valhallah by something he can’t let go of. The other two combat veterans in the cast of the play also know well the difficult trek from warrior to civilian. In the case of Bachman, who plays the instructor and eight other characters, the trek cost him valuable time with his family. 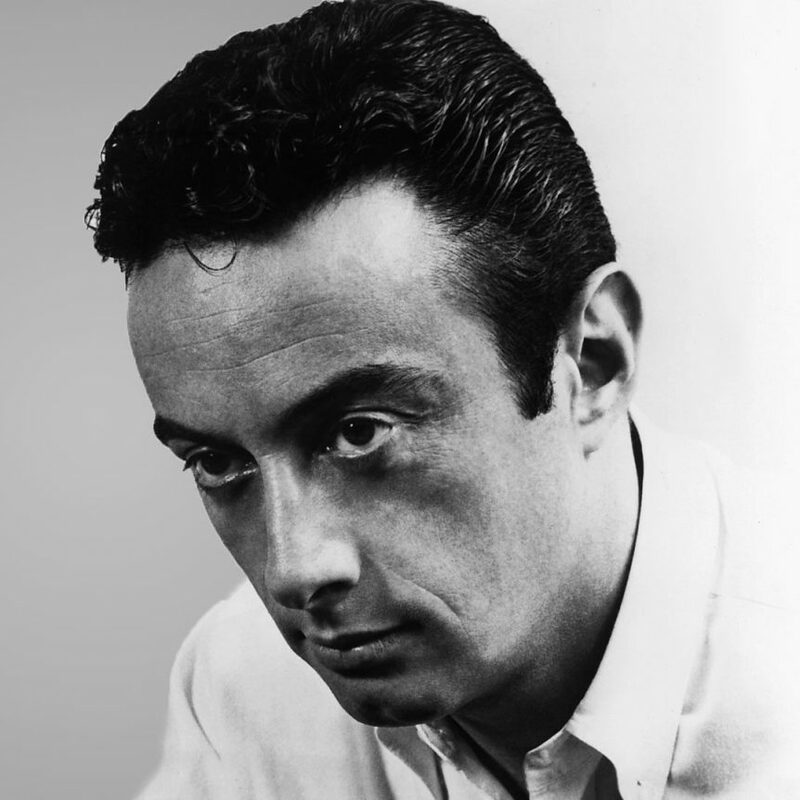 For Lenny Bruce, who plays two characters, it cost him his marriage. Bachman wasn’t around for the birth of his son, despite complications with his wife’s pregnancy. Deployed to Iraq in 2011 during the last days of Operation Iraqi Freedom, he was ordered to stay until the last troops headed out by truck convoy to Kuwait. He decided to leave the service. For Bruce, a Green Beret who retired in 2012 as a master sergeant after 23 years in uniform, the price of service was even greater. Over the past 17 years, nearly 7,000 U.S. troops have died, hundreds of thousands more have suffered injuries visible and invisible and trillions in tax dollars have been spent. The stories of the actors reflect the experiences of many in the service. Even in its rehearsal phase, Last Out has opened some eyes — its director’s. Though she comes from a military family, Livingston, an Orlando-based actress who also plays three characters, said directing the play has been illuminating. Livingston said she “learned a ton” researching the lives of military families, especially the role of spouses. That education, the playwright said, is the point of the play. “War is war,” said Mann, who like many of his generation has a child heading for service — a driving factor in his decision to write the play.